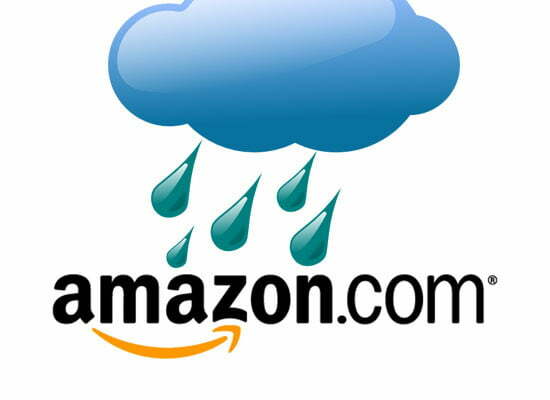 As Amazon’s cloud catastrophe stretches into day five, you can just feel the “I told you so’s” about to make an appearance. The cloud has been getting a lot of attention recently, largely thanks to Google and Apple’s forthcoming digital music services, and with the hype has come plenty of skepticism. While Amazon’s cloud storage debacle is coming to a close, there’s ample opportunity for repeat scenarios out there. We’re seeing a variety of cloud-based services coming out of the woodwork: It’s not just always-accessible music and video streaming in our midst either; there are cloud-dependent devices like Google’s Cr-48 notebook. With the cloud come undeniable benefits, but as with anything new and innovative, there are some things to worry about. The last few days have underscored two major cloud vulnerabilities. Of course, everyone’s information is up for grabs. Even if you don’t have an Internet connection and the FBI wants to get its hands on your files, it will obtain a warrant and seize your computer. That just involves a few more steps. Criminals can break into your home and take your social security card if they really want to – just like a determined hacker could possibly get to something you’ve saved with a cloud-storage system. The PlayStation Network has been down for days now after being hacked and there’s concern user identity and information is in danger. That’s just the reality of the situation. Recent events have brought this concern into focus. Various websites saw their sites go without service for days, a frustrating and costly experience. And there’s the distinct possibility that as these cloud-based options grow in popularity, there will be discount services. Services that might not have the capacity to meet demand, and then you’ve got a recipe for outages on your hand. It could simply mean you can’t get to your media library for a few days and you’ll have to wait to listen to your music or watch your movies until the site is functioning. Or you could lose access to work documents or flight information that you’ve saved to the cloud only. These aren’t entirely unexpected, but they are manifesting somewhat rapidly as the cloud trend catches on. It’s enough to reaffirm your belief in external hard drives – not that ours ever wavered.